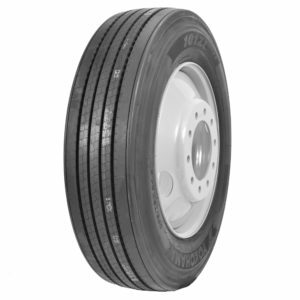 The X Line Energy Z from Michelin is a radial trailer tire for commercial trucks used in line haul applications. 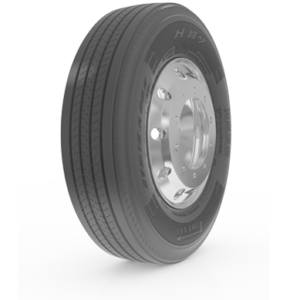 The X Line Energy Z tire features low rolling resistance for enhanced fuel economy. Built with a dual compound tread that offers both durability and fuel economy. X Line Energy Z tires are SmartWay verified and offer long tread life and durability.